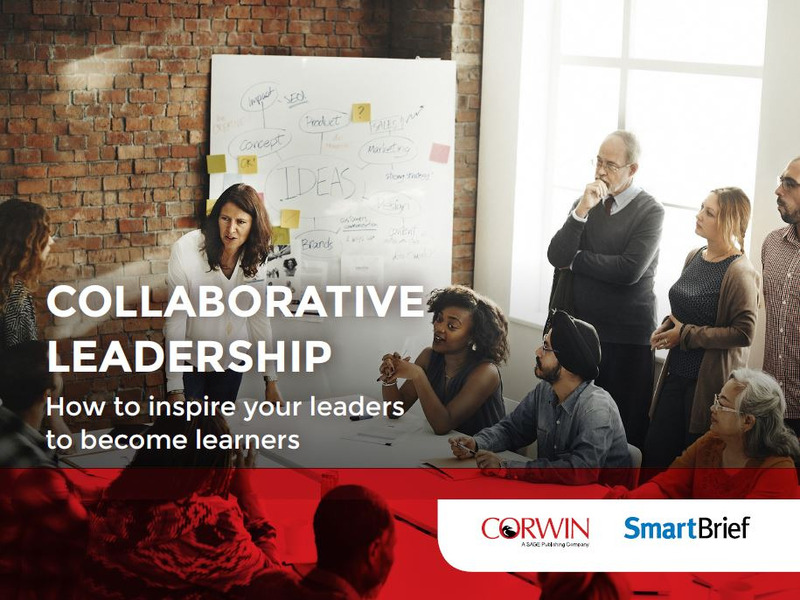 Corwin author and consultant—and former teacher and principal—Peter DeWitt is the creator of Collaborative Leadership. Peter and his team of consultants focus on research-based influences to foster supportive and inclusive schools, increase learning, and maximize efficacy while engaging the whole school community. Read about Peter’s success with Bellingham Public Schools, Heartland Area Education Agency, and Oklahoma State Department of Education, and learn how you can build a supportive infrastructure with your team using the top six influences from John Hattie’s Visible Learning research. "This has been a great two days of learning! So many take-aways from Peter and his team. Thank you to Corwin and Learning Forward for offering it. Peter breaking down the 6 Influences that Matter Most gave me many things to think about in regards to my leadership; reading his book will be step one. Kara's session on clarity was very thought provoking and will be something we begin discussions around immediately—helping teachers start thinking about what clarity means to them and how to communicate it to students."